Photo: View of Five Finger Ridge across US I-70. Eastern Mojave Vegetation View of Five Finger Ridge across US I-70. Field Notes: 12 Apr 2017. 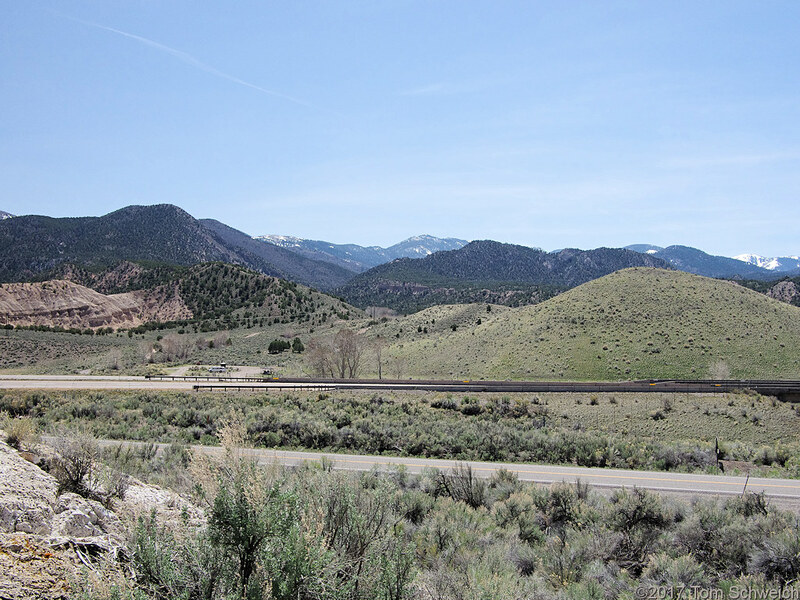 U. S. Interstate 70: Fremont Indian State Park and Museum. Other photos about Geography - Utah or Fremont Indian State Park.